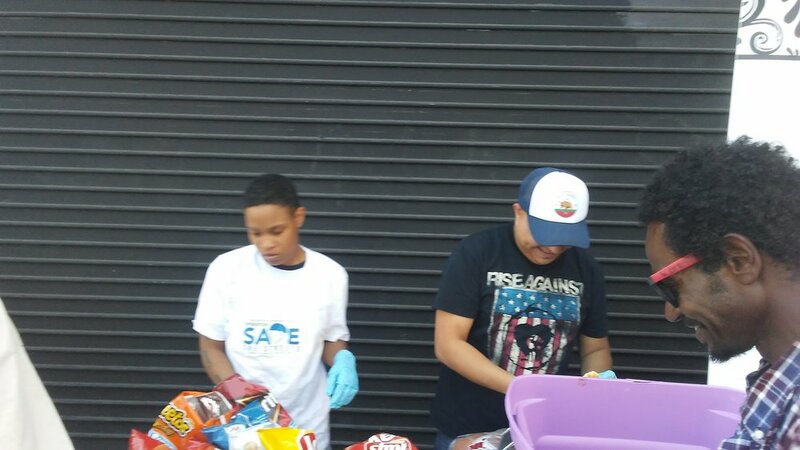 Operation Save the Streets is a mobile task force providing immediate relief to the homeless community by delivering meals, personal care necessities, clothing, job referrals and hope—direct to those in need. 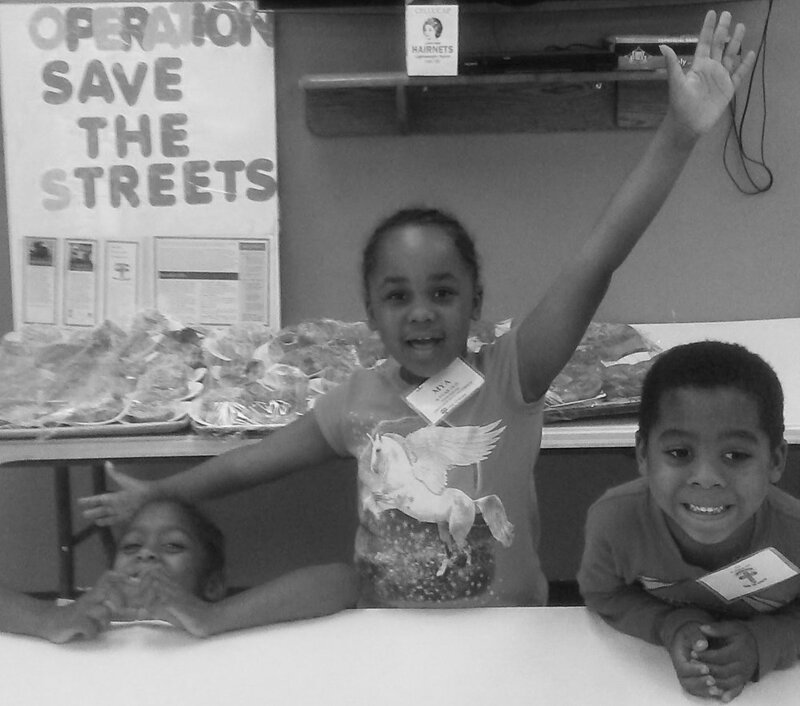 Operation Save the Streets is a 501(c)3 non-profit organization and a GuideStar Platinum Participant. Healthy food. Good hygiene. Job-seeker support. Caring community. The need for food never ends—Neither should dignity. When our street citizens win a precious job opportunity, how will they present themselves as equally worthy candidates without a closet filled with work clothing? Our Mobile Closet offers a wide-range of apparel suitable for the workforce and inspiring confidence in oneself. The need for clothing never ends—Neither should dignity. It's easy to take for granted the comfort and confidence that comes from basic hygiene in our daily lives, because it's always there for most of us. Imagine not being able to bathe, brush your teeth, wear deodorant whenever you needed to. Our team of volunteers offer a personal care kit of 17 crucial items our patrons have told us are life-changing for them, items that allow them to keep going. The need for good health never ends—Neither should dignity. 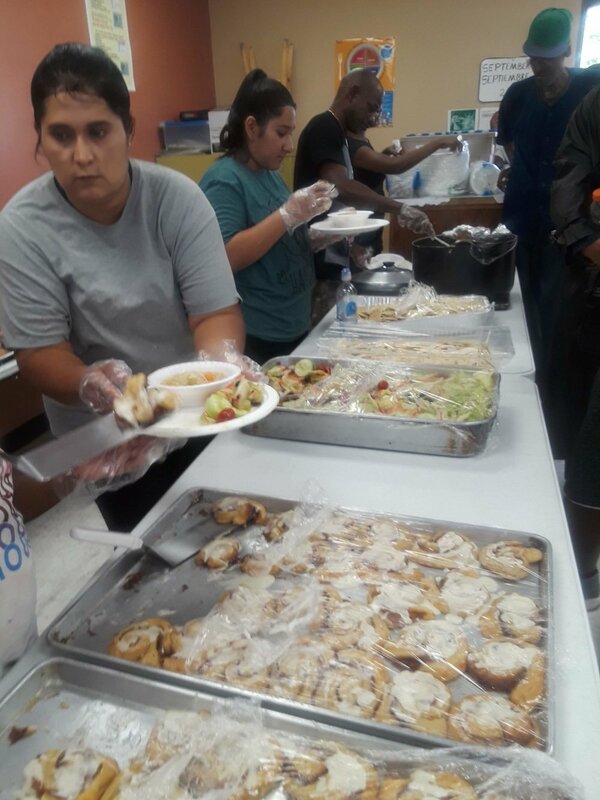 Many people in the homeless community are there because they've reached the end of other services and have no other resources available to them. They are the invisible citizens who are ever-present in every single patch of land around the world. If you felt invisible and forgotten, literally pushed out by society, imagine what it would feel like to see people who care for you, your well-being, your opportunity. Our volunteers are all-ages, from all walks of life, joined together by the simple fact that we see, we care, and we're doing something about it. At any given time there are a half million Americans who are without the safety and comfort of a permanent home. The fallacy of homelessness is that for those who live it, there is or was a choice. The perception is often that homelessness exists as a differentiator of "lazy" people from hard workers. If the economic collapse of 2008 did anything positive, it proved once and for all that absolutely any human being is susceptible to the perils of homelessness. Homelessness does not discriminate. In the changing landscape of technology, manufacturing, ecologically motivated industrial reform... jobs are lost. As the population never stops growing while politics change what kind of healthcare or housing or work we have available to us, there will always be people left out, people unprepared for the change that comes to them. So while homelessness is a sad fact of human civilization today, and may always be, we can never turn a blind eye to the people who fall victim to it. Never. Ever. The greatest gift we have as humans, with superior intellect, in the greatest country in the world, the Unites States, is to look after one another without fail. Operation Save the Streets stands by this ideal. Will you join us? If you believe as we do that all humans deserve safekeeping, loving kindness and to never be forgotten by our best angels, we need your help. There are so many ways to be of service and every grain of help nourishes so many. We are grateful. Every person matters. Ever penny matters. Set up monthly recurring donations or single donations via PayPal. 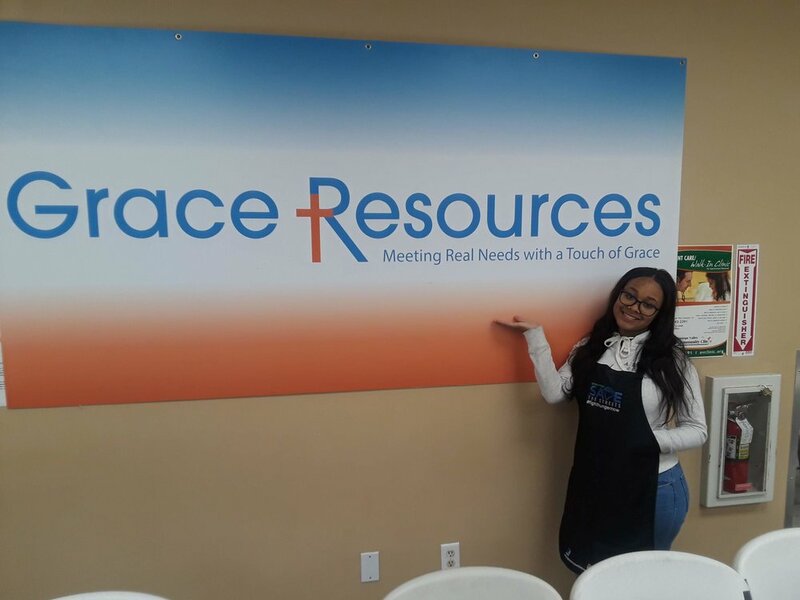 Our Mobile Closet, 17 Items, and regular hot meal delivery requires a constant supply of clothing, canned goods, non-perishables and fresh fruits and vegetables. Whatever you have to share, particularly sustenance that doesn't take up a lot of space for a person to carry, is welcome! We build inventory of our 17 Items for distribution in November, March, June and August every year. Join us throughout the year for fundraising efforts, planning and coordination of inventory, and for distribution to our citizens in need. Thanks to social media platforms, the world has become just small enough to wrap our arms around. Give us a hug, by spreading the word on social media platforms about our purpose and our projects in service of the community. Sharing is caring. We'll connect you with a work force and provide suitable work clothes from our Mobile Closet.